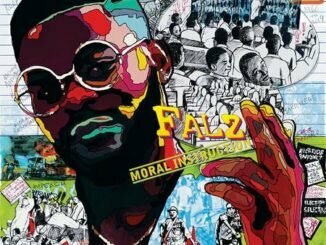 ALBUM: Falz – Moral Instruction Falz tha bad Guy starts the year 2019 with a new album titled Moral Instruction. Lil Baby – Street Gossip Album Street Gossip Album by Lil Baby is one of the best albums of the year. 21 Savage – ‘I Am > I Was’ Album Fans have been desperately waiting for 21 Savage Album since he announced it few months back.